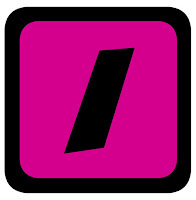 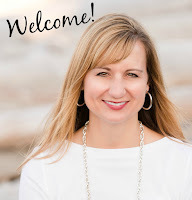 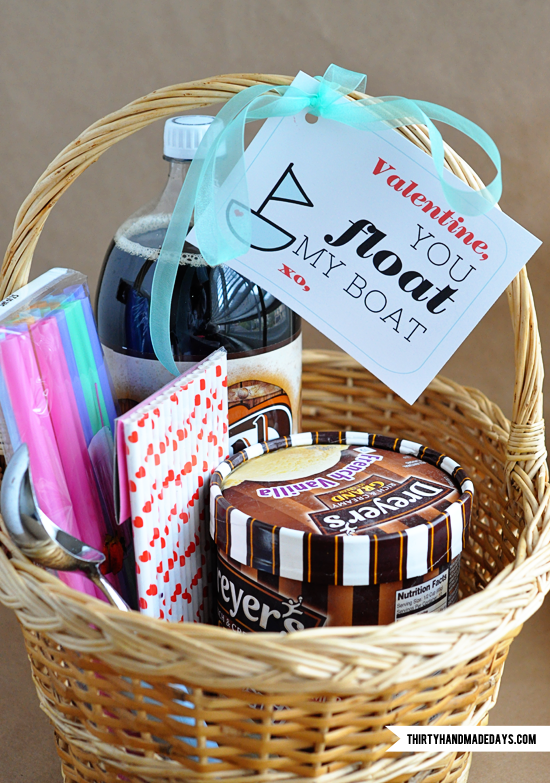 Today you're in for a real treat! 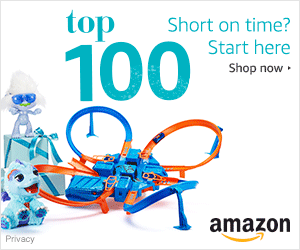 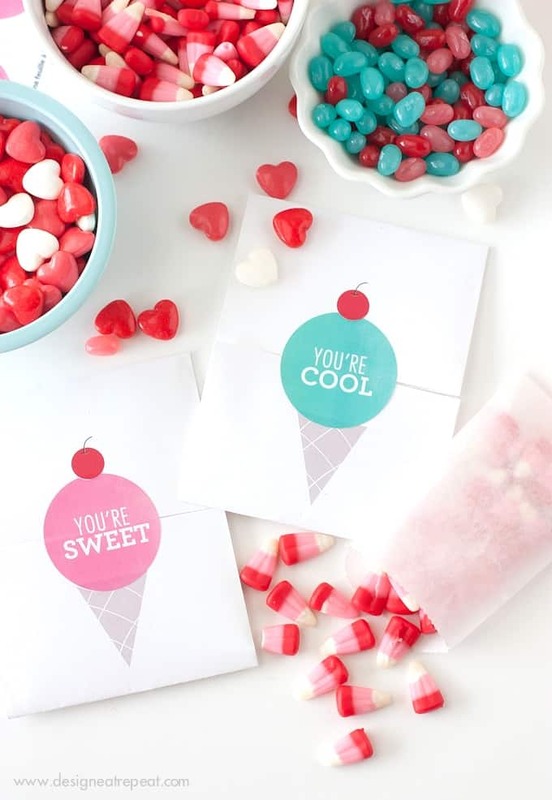 You might be wanting the frozen stuff after you see these ideas. 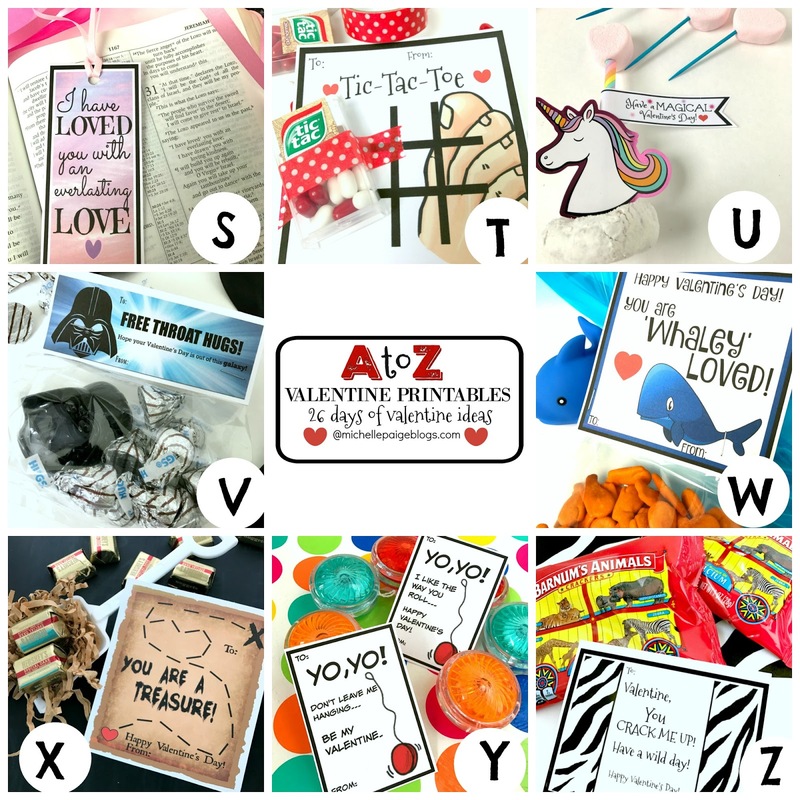 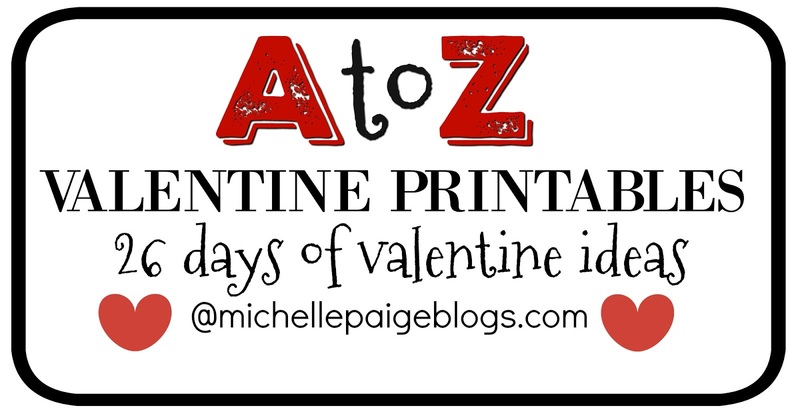 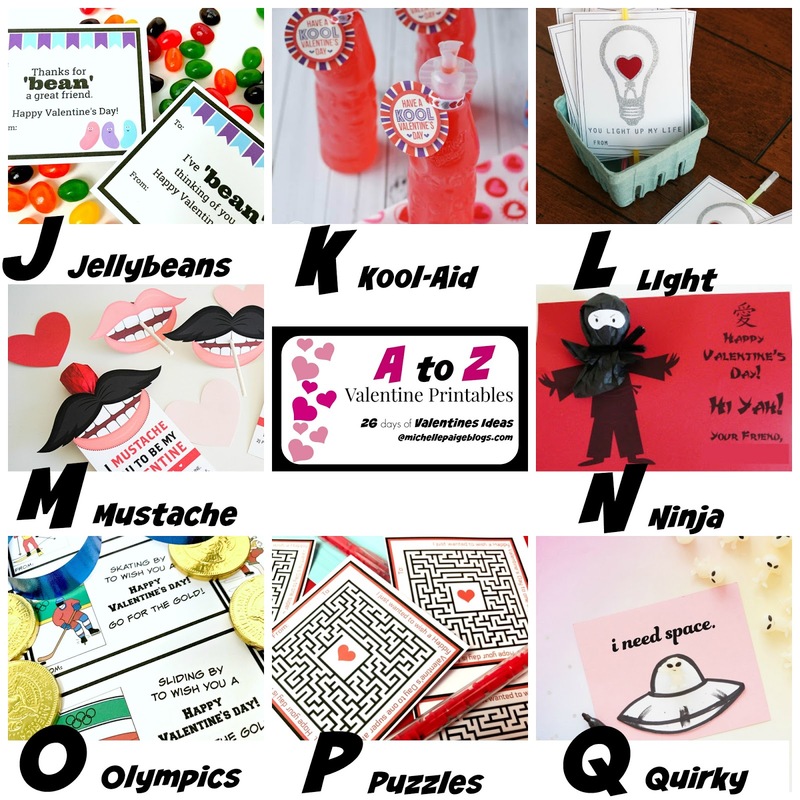 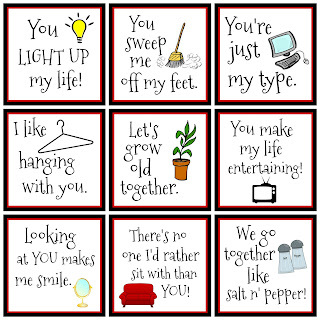 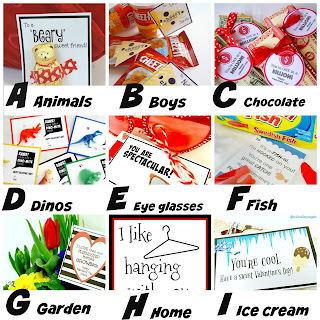 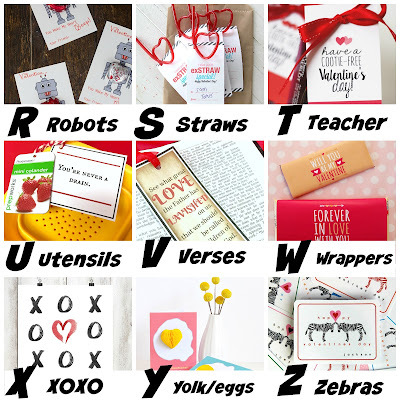 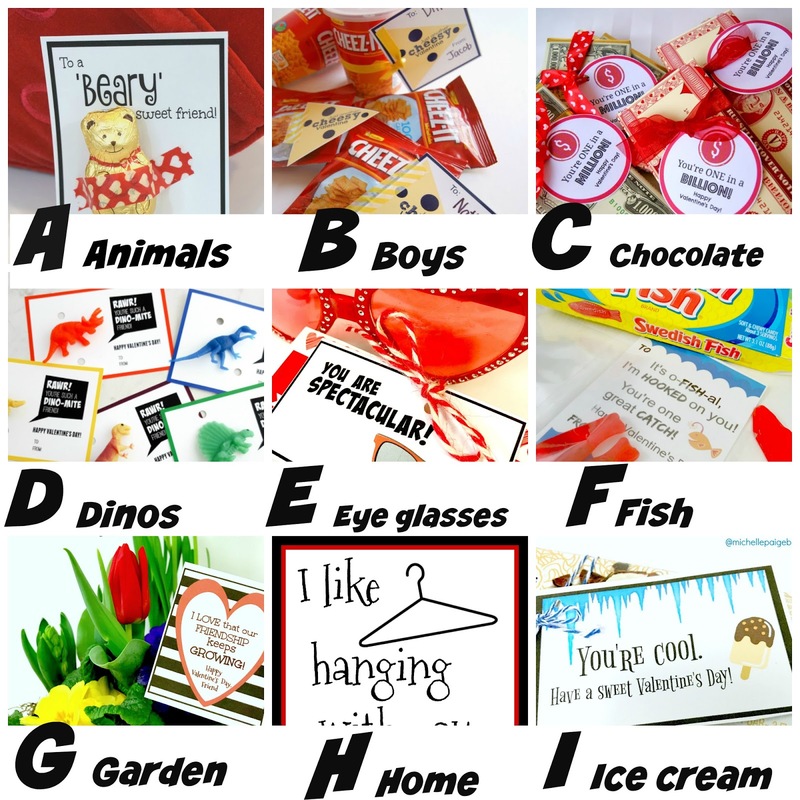 Welcome to my A to Z Printable Valentines. 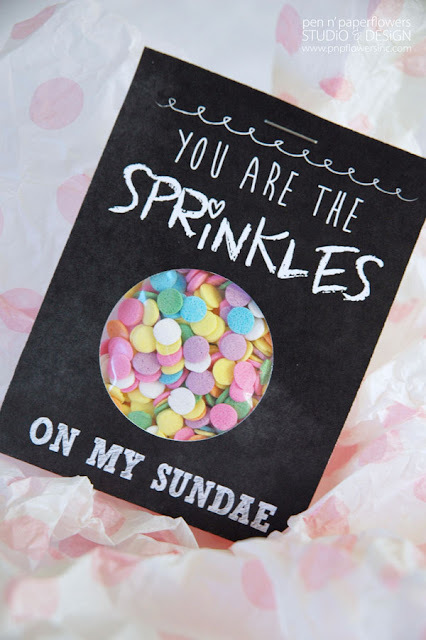 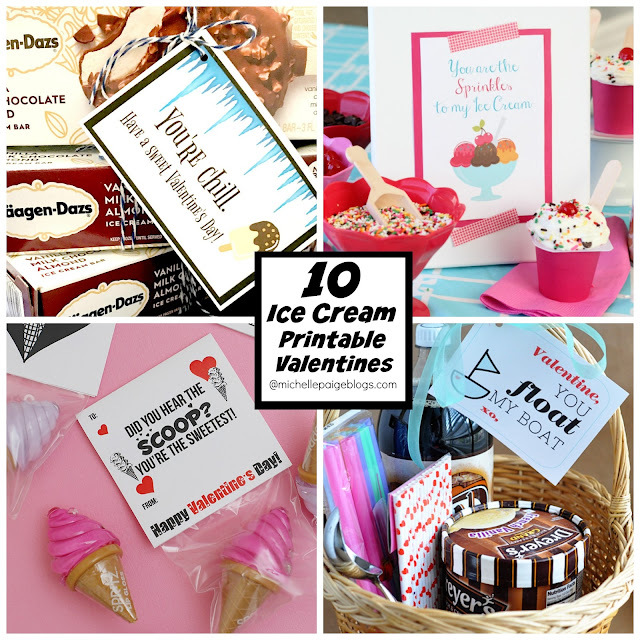 Today is the Letter I.
I've gathered up a bunch of ice cream themed printable valentines and gifts. 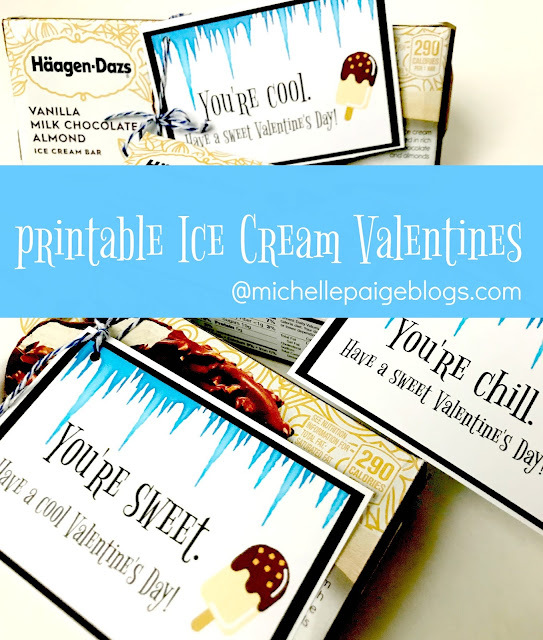 These Ice Cream Valentines were made to surprise my kids and husband when they open the freezer. 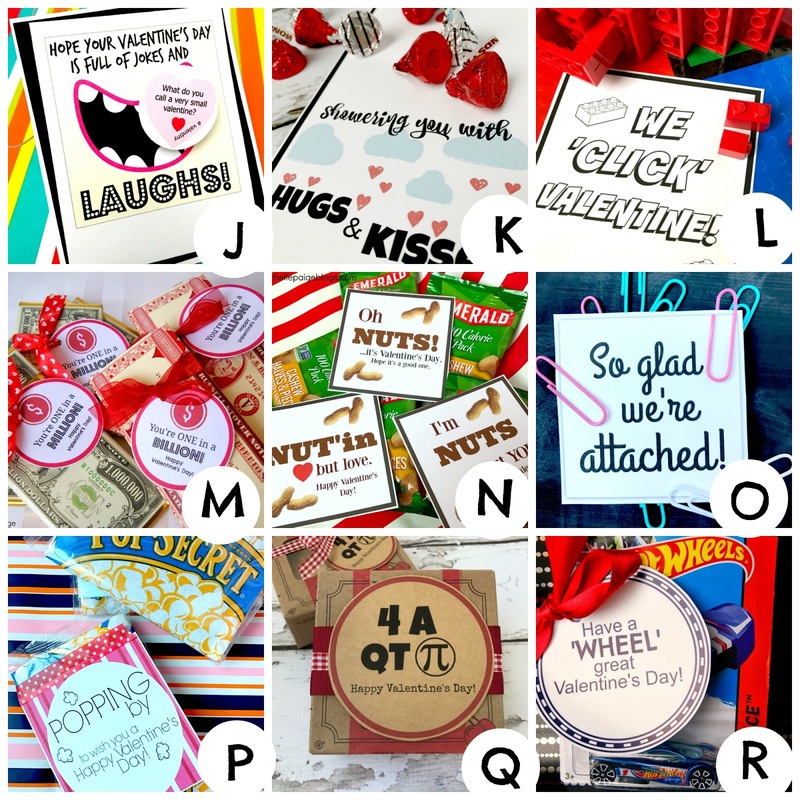 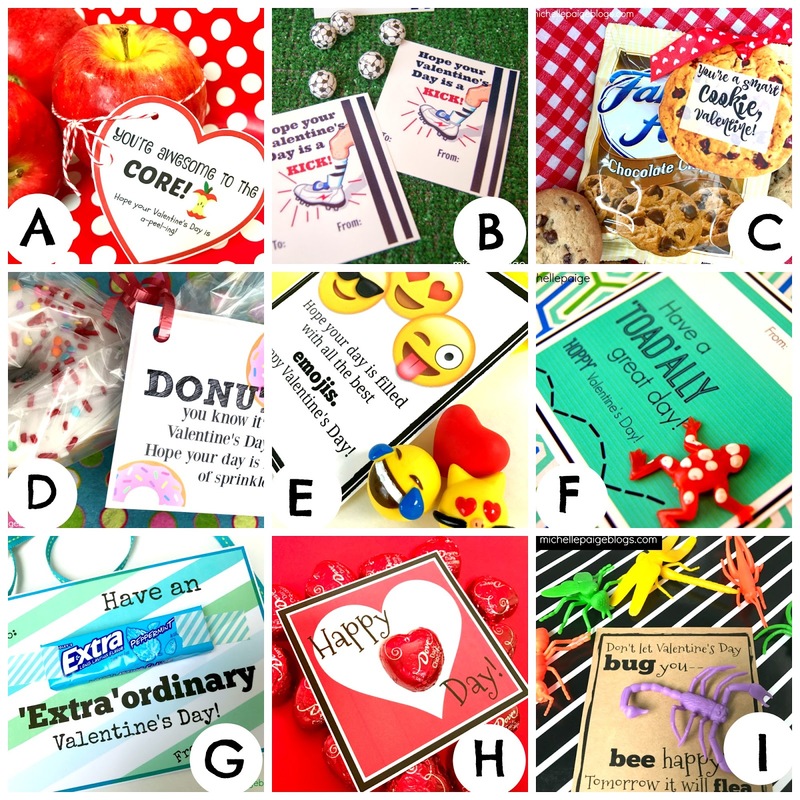 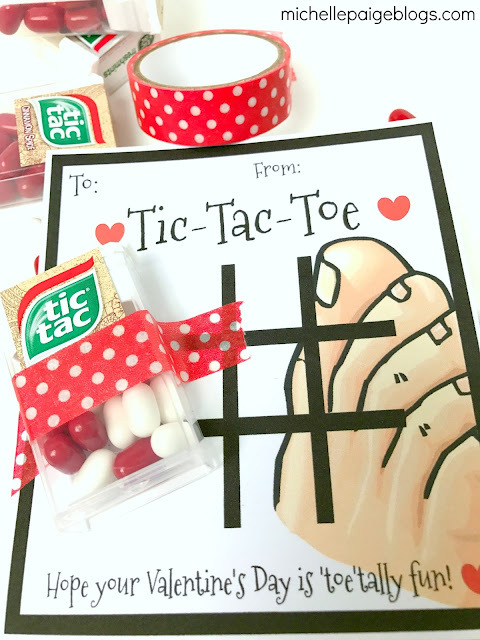 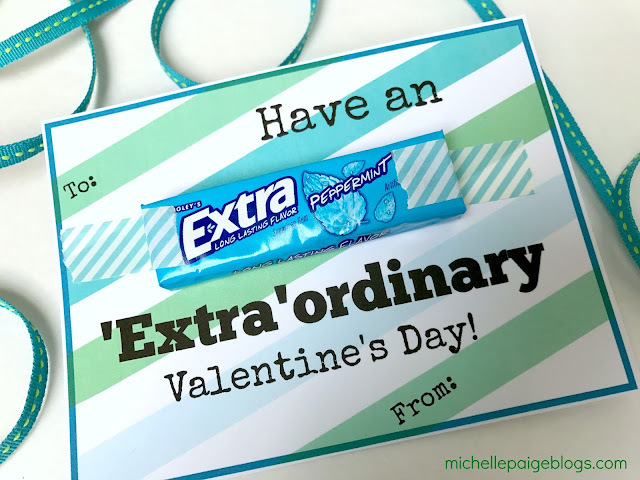 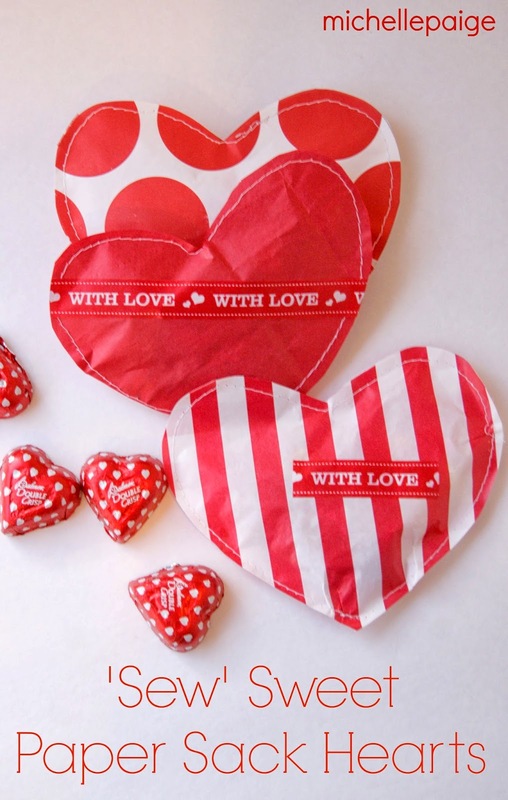 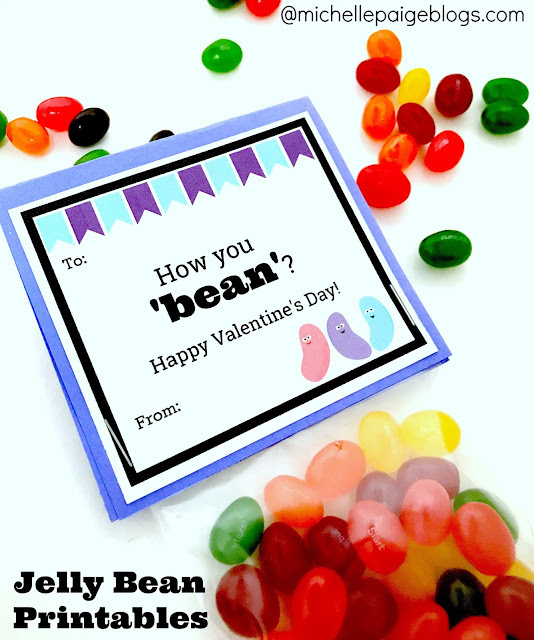 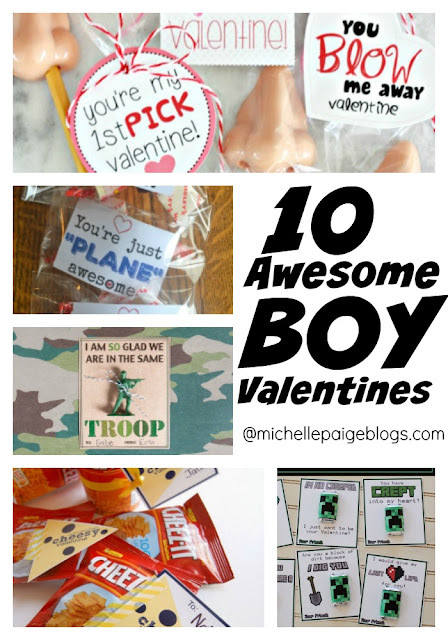 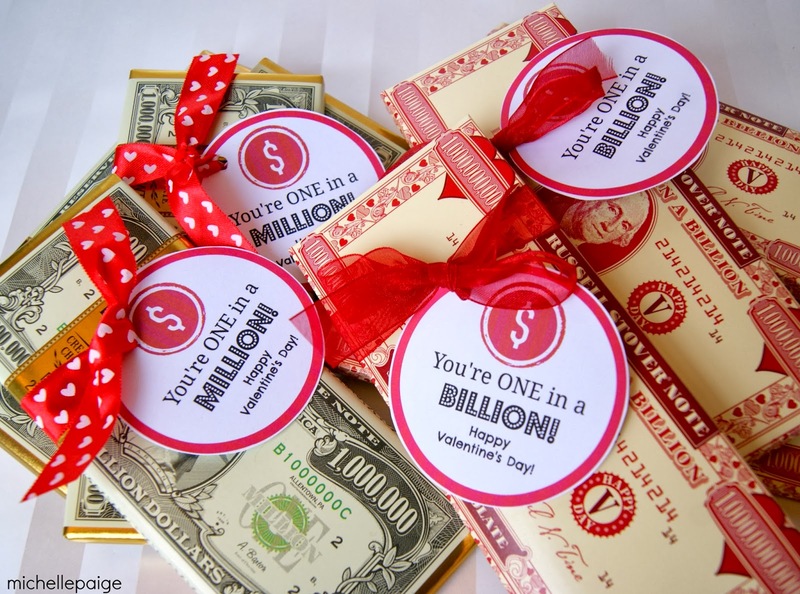 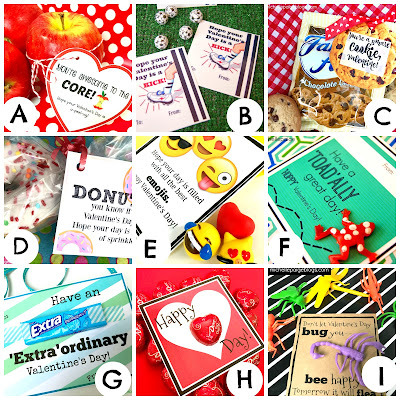 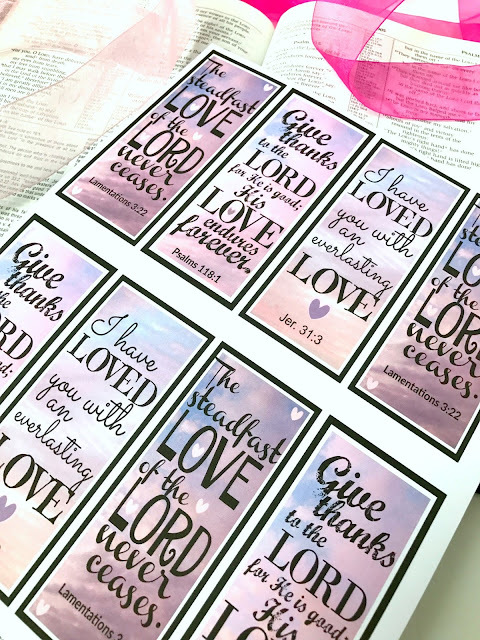 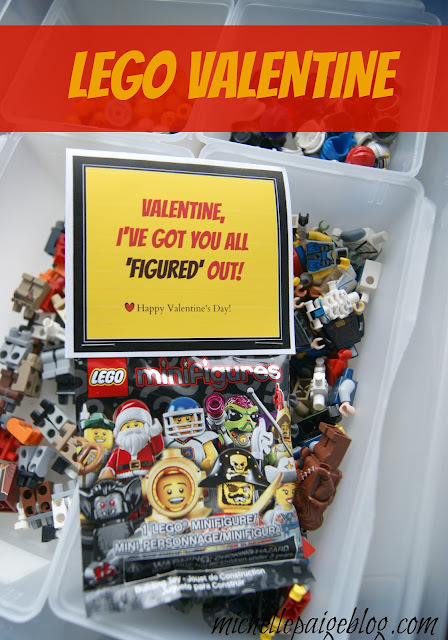 You could easily add these valentines to any ice cream themed treat or toy. 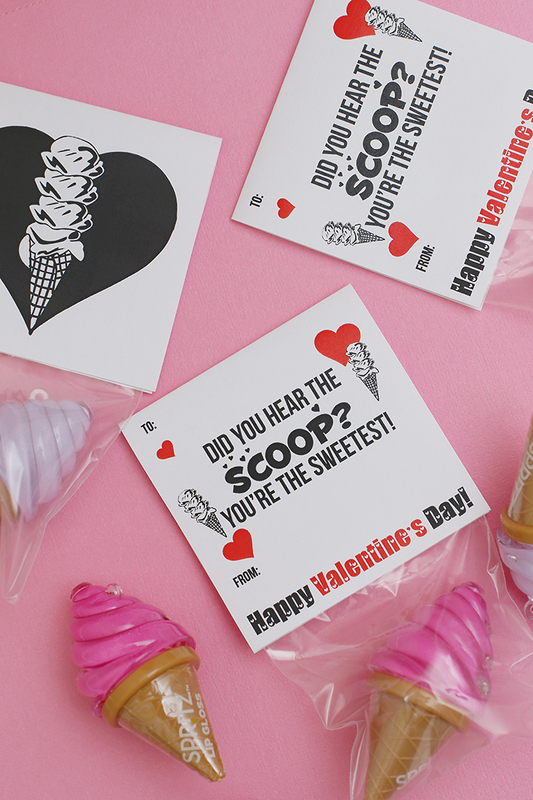 These are fun stickers that create an ice cream cone on the paper packaging.